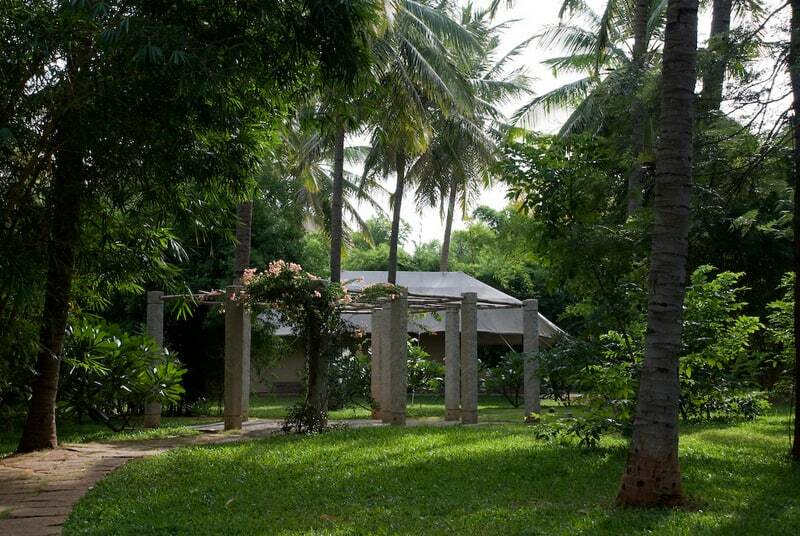 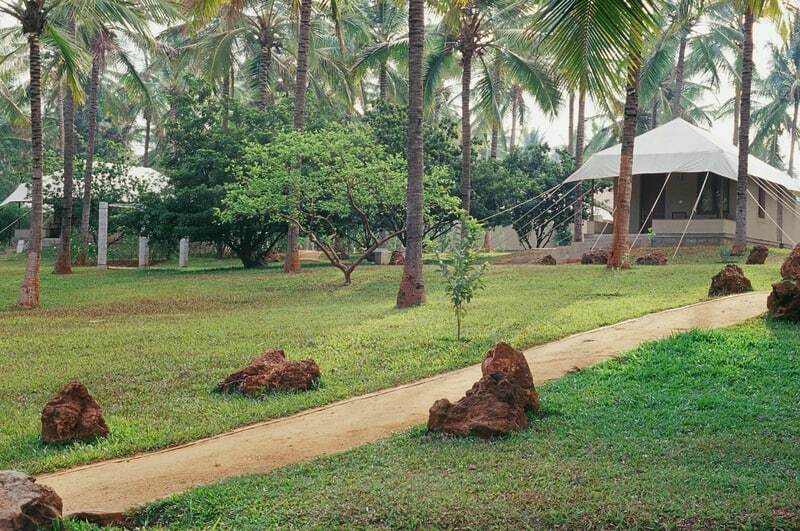 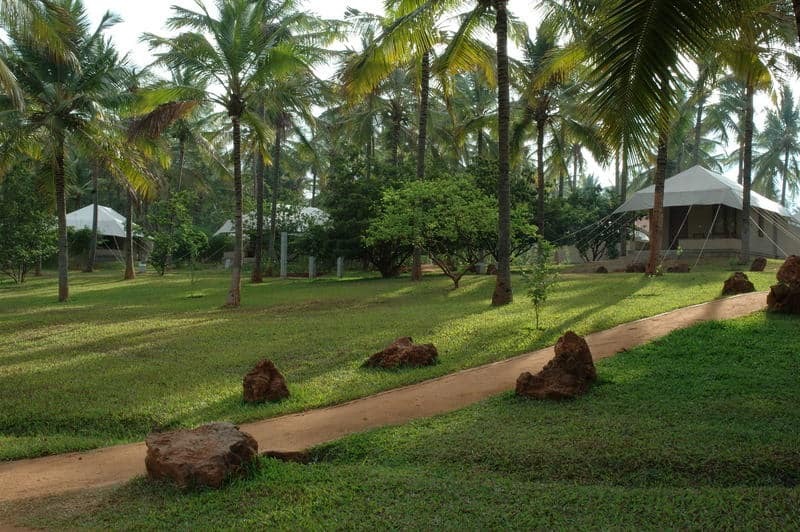 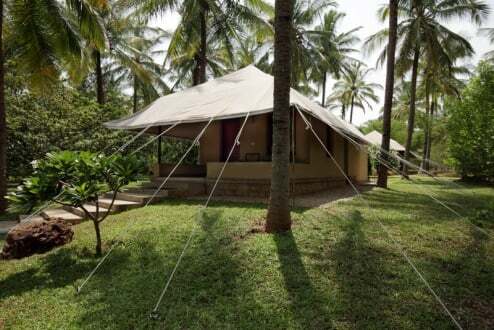 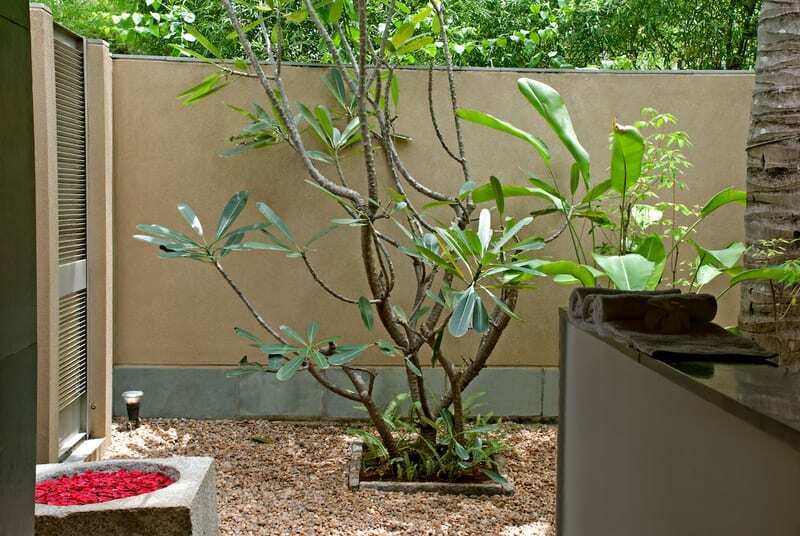 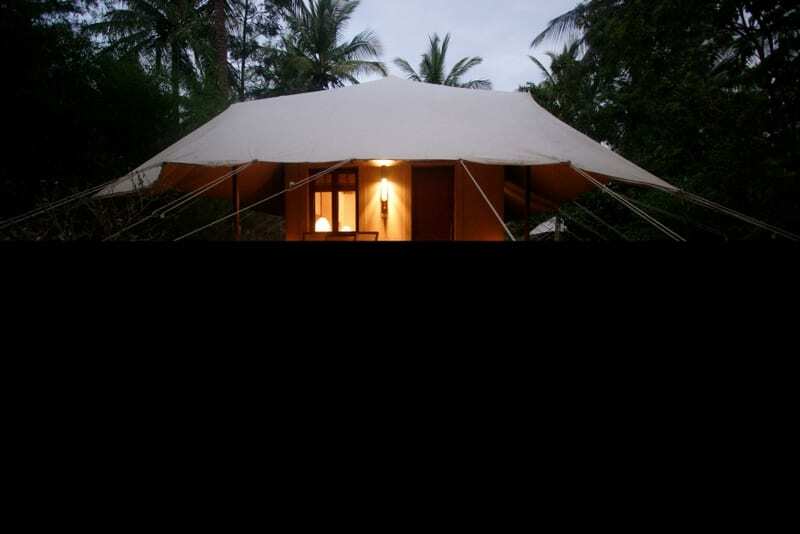 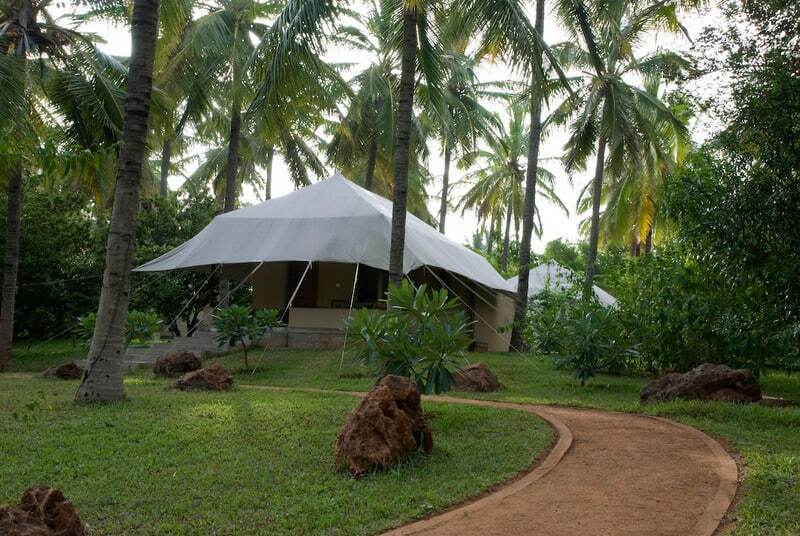 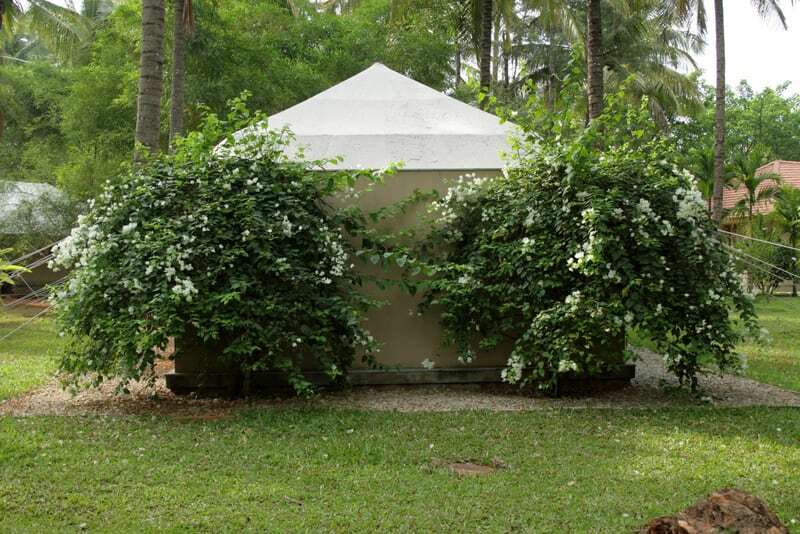 Set in amidst of green lushes this 25 acres of foliage is the Shreyas Yoga Retreat. 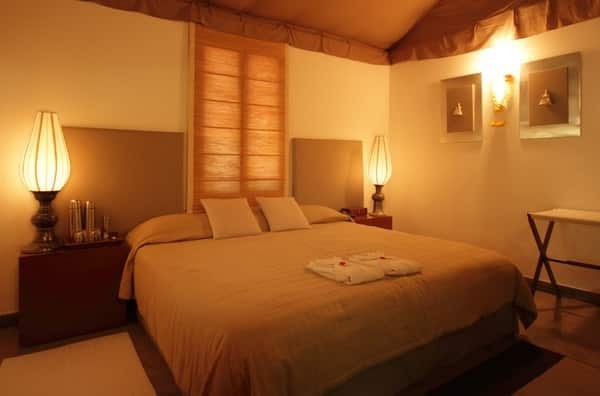 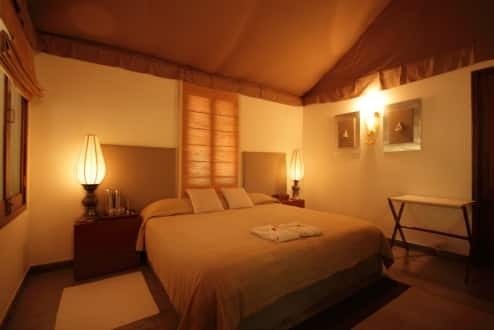 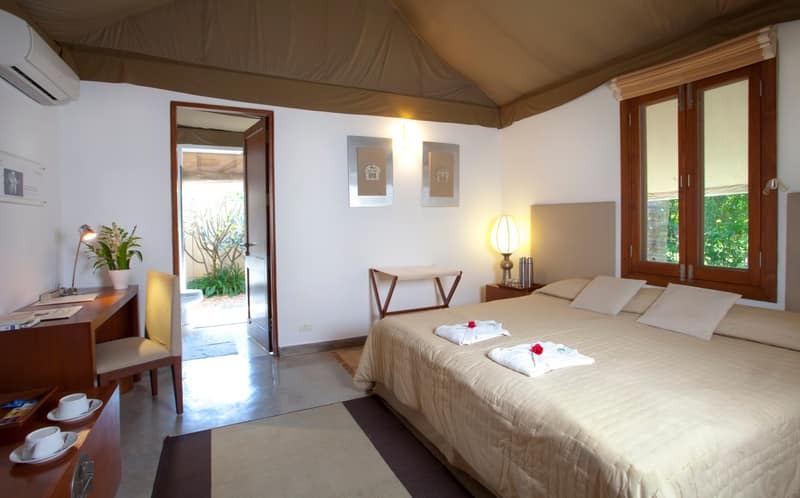 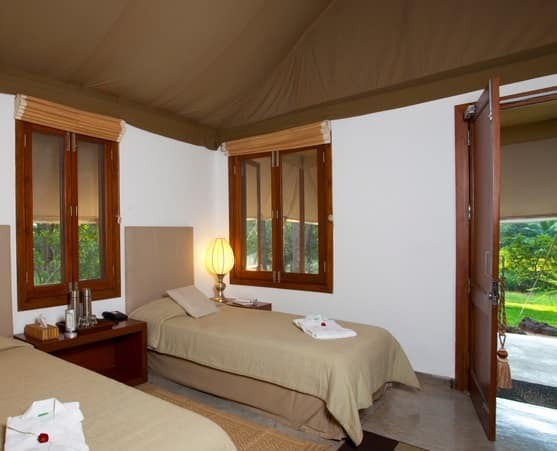 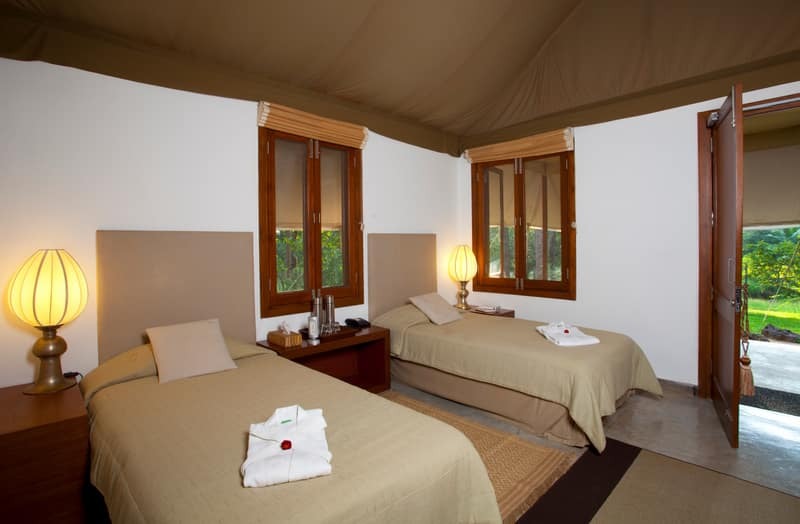 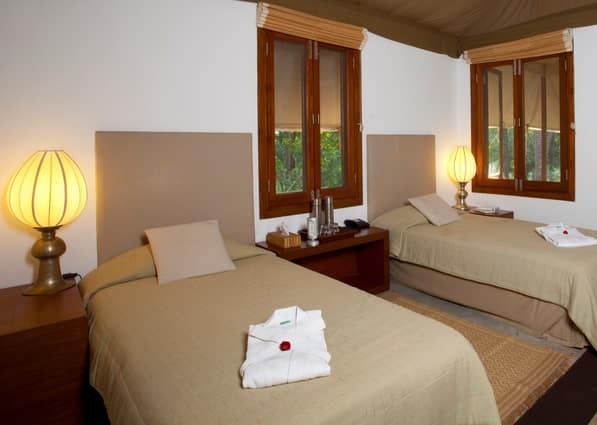 It has elegant and personalized 14 rooms which offer simple luxury to its guest. 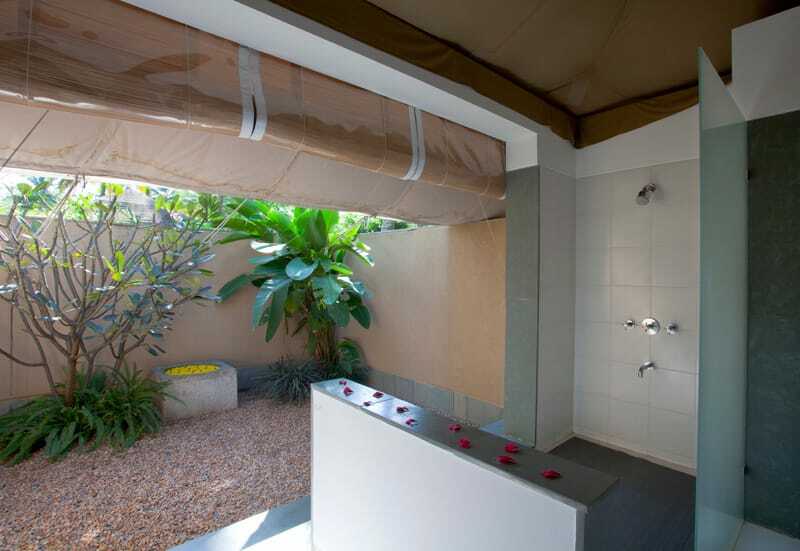 Guests can pamper themselves at spa center at the Retreat. There is complimentary Internet access available throughout the property to keep the new age traveler connected to their family and friends. 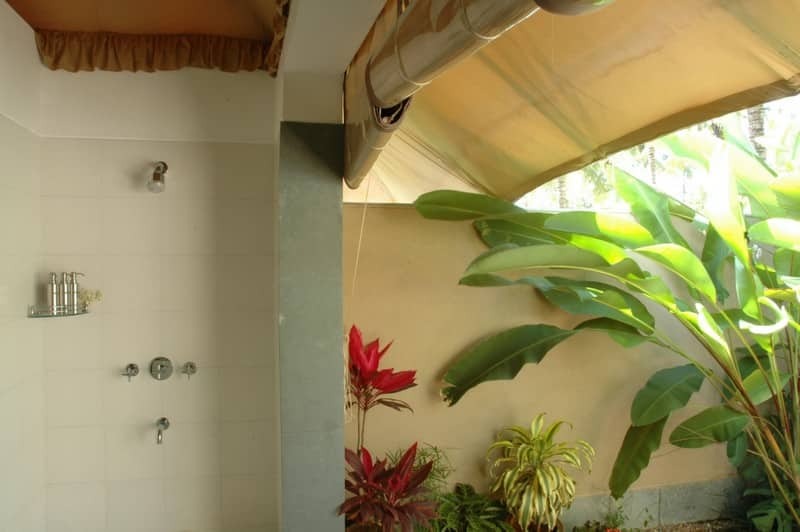 Take a dip or enjoy sun tan by lying on the sun beds as the retreat has an enchanting swimming pool. 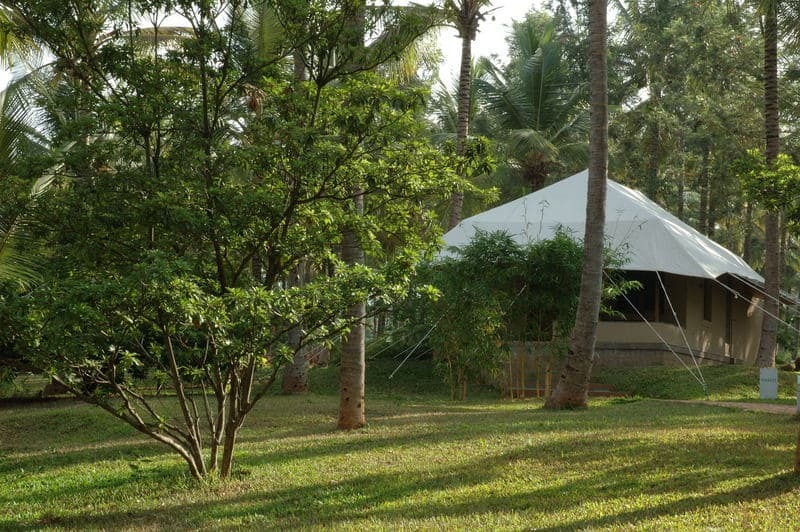 It has free breakfast service and parking space at the hotel. 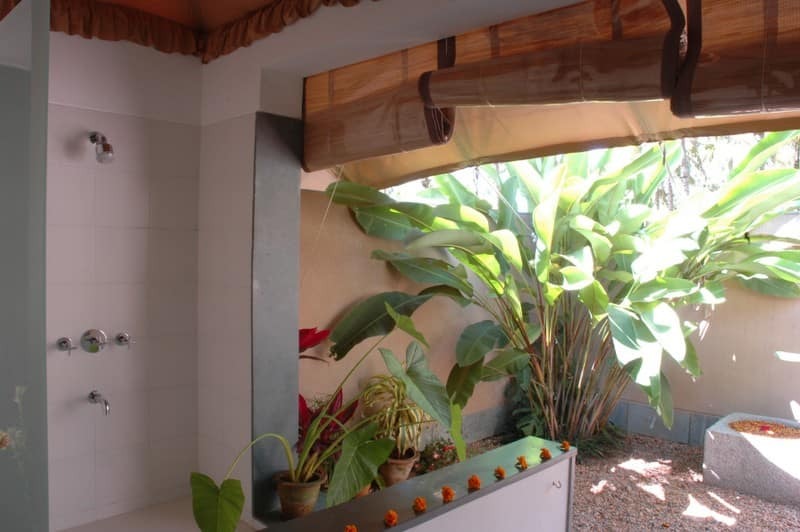 There is a good collection of books in the Library for ardent readers. 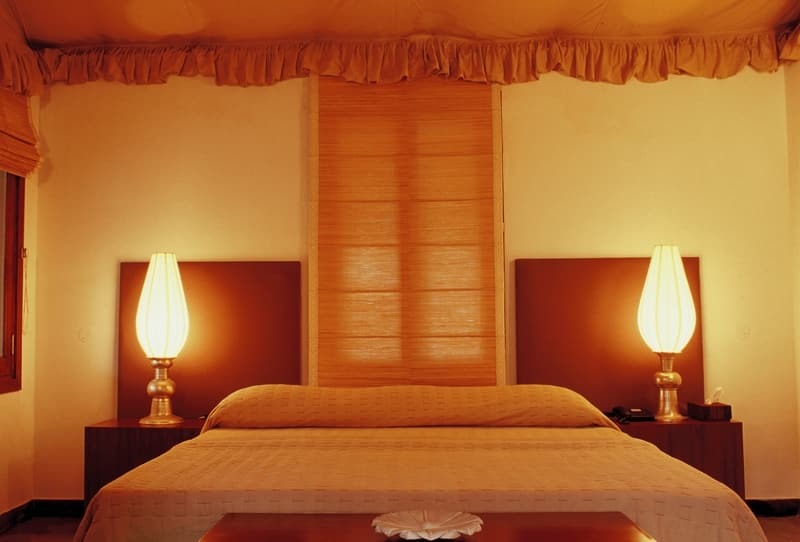 The rooms have all the luxury guest can ask for like; premium bedding, laundry facility, welcome amenities, attached bathroom and hot and cold water system.